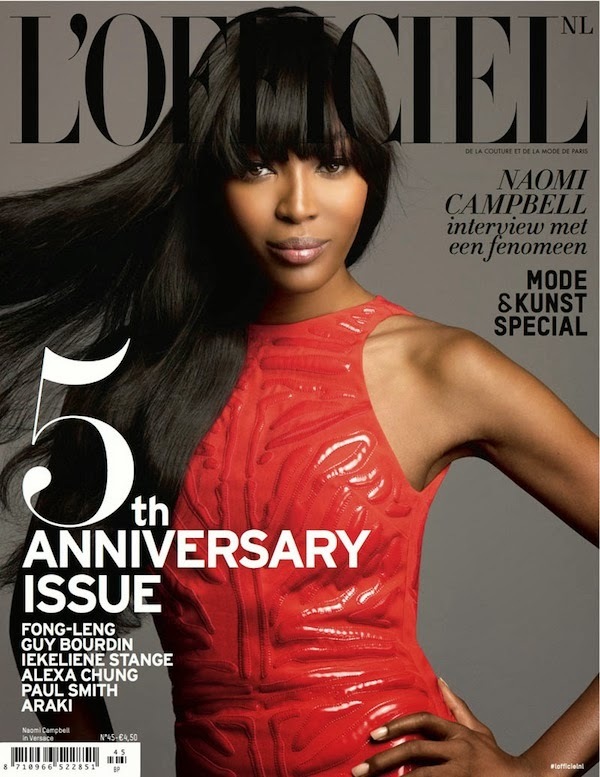 Naomi Campbell looks like she hasn't aged a day on the cover of L'Officiel Netherlands 5th Anniversary Issue. She was photographed by Phillippe Cometti and styled by Marie Gibert. Check out the alternate cover below.